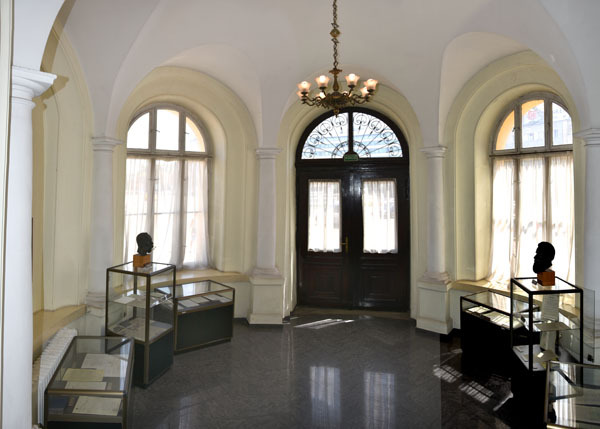 The Bulgarian Academy of Sciences (BAS) is the leading scientific, spiritual and expert centre of Bulgaria. It carries out research and training activities of national and international significance and solves problems related to the development of the Bulgarian society and state. The mission of the BAS is to conduct research in accordance with universal values, national traditions and interests, to participate in the development of world science, to study and multiply the tangible and intangible cultural heritage of the nation. 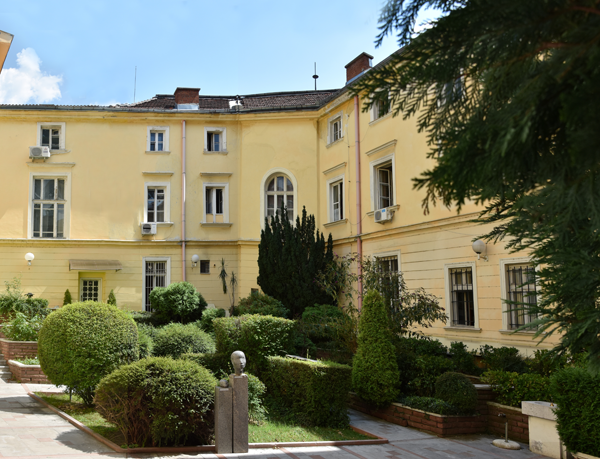 The Bulgarian Academy of Sciences was established as Bulgarian Learned Society (BLS) on 12 October 1869 in the town of Braila, Romania while Bulgaria was still under Ottoman rule. The first President of the Society was Marin Drinov. 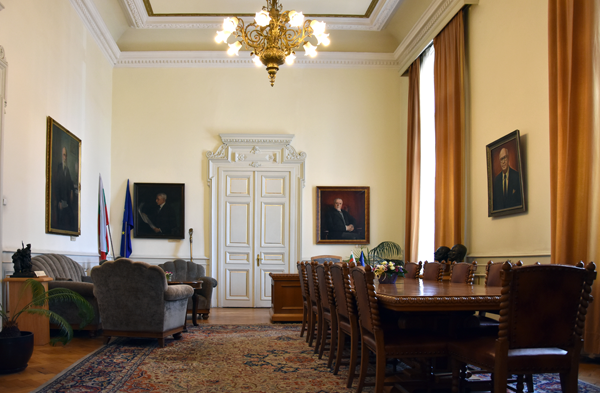 After the Liberation of Bulgaria, which took place nearly 10 years later, the BLS moved its operations to Sofia, and established itself as an authoritative scientific centre with a rich socio-cultural and political activity. In 1911, it was renamed the Bulgarian Academy of Sciences, and the first law on the BAS was adopted. In 1928, the central building of the BAS was completed, built on land donated by the Sofia municipality and the resources of 22 academicians who had mortgaged their real estate to finance the construction. Most of the research institutes of the Academy were created after 1945. A new law on the BAS was adopted in 1991. Today, the Bulgarian Academy of Sciences comprises 42 autonomous research institutes and 8 academic specialised units. In the last years more than 15 regional academic centres were established in different cities in the country so that the scientific potential of the Academy could serve everyone’s need of specialised knowledge. The BAS covers almost all areas of science while the research institutes are grouped into 9 research fields (divisions): Information and Communication Sciences and Technologies; Energy Resources and Energy Efficiency; Nanosciences, New Materials and Technologies; Biomedicine and Quality of Life; Biodiversity, Bioresources and Ecology; Climate Change, Risks and Natural Resources; Astronomy, Space Research and Technologies; Cultural-Historical Heritage and National Identity; Man and Society. The Bulgarian Academy of Sciences produces 48% of the scientific output of the country. The h-index of the BAS is 165, while that of the country is 204. The BAS is accredited to provide training of doctoral students and offers more than 240 PhD programmes. Its Career Development Centre is the biggest PhD training school in Bulgaria. The governing bodies of the BAS include the General Assembly, the Executive Council, the Presidency, and the Board.